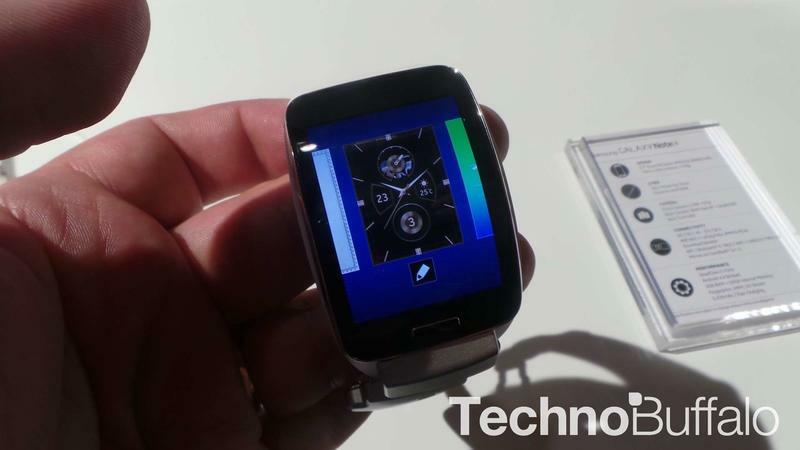 Samsung’s Gear S will launch on all four major U.S. carriers this fall, though the company doesn’t offer any specifics on when the 3G-enabled device will be available or how much it might cost. Still, it looks like most people will have access to the Gear S here in the U.S. before the end of the year. 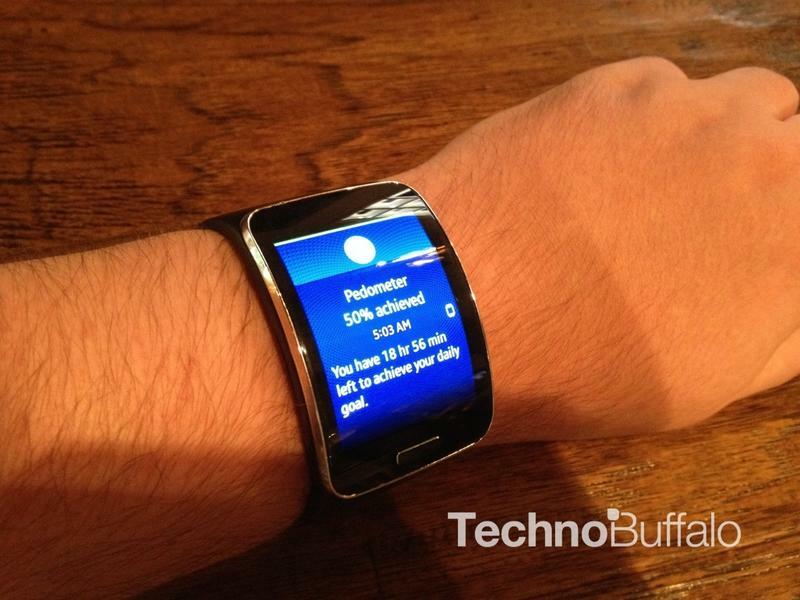 T-Mobile sent TechnoBuffalo an e-mail confirming the news and added that the device will be available through its Equipment Installment Plan, meaning that you won’t have to pay the entire cost upfront, and hinted that the Gear S could launch in October. Meanwhile, AT&T has updated its website to say that the carrier will offer in-store demos in the near future. We’re guessing the price should be pretty standard across all four major U.S. carriers. The company recently revealed pricing for the new smartwatch in Australia where the device will start at AU$449 (roughly $400), though hopefully it will come subsidized when you buy it from an American carrier. 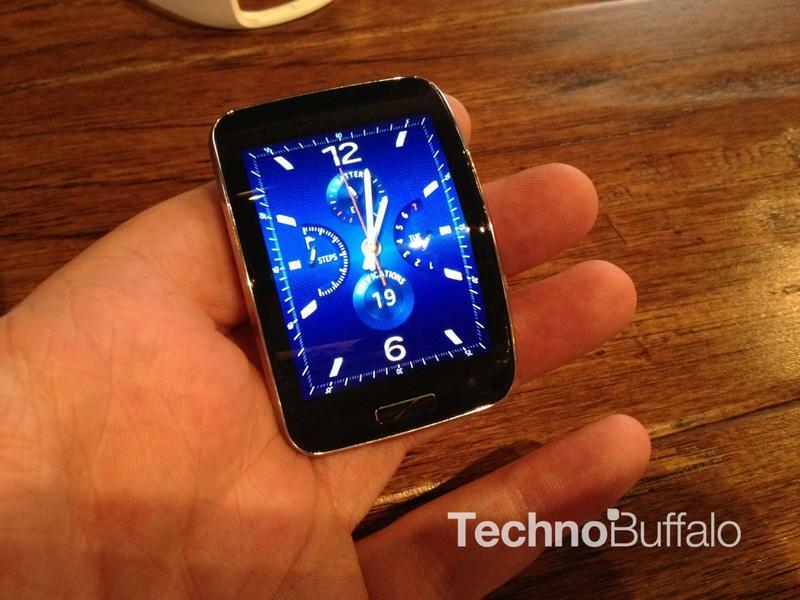 The Gear S is definitely an interesting device. 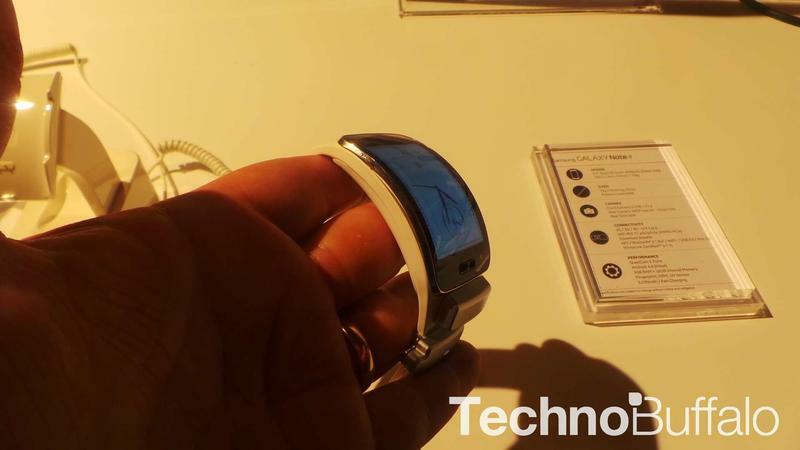 We really like the big 2-inch curved AMOLED display, and the idea of a 3G-enabled smartwatch is interesting even if it might not always be necessary. It’s also water resistant and offers 4GB of storage, 512MB of RAM, and a dual-core 1GHz processor. It runs Samsung’s own Tizen software, which isn’t as nice as Google’s Android Wear but seems to be getting better with every iteration. At the end of the day, whether Samsung’s new smartwatch succeeds or fails will likely depend on how carriers promote the Gear S and whether it’s sold as a smartphone accessory or a stand-alone mobile device.